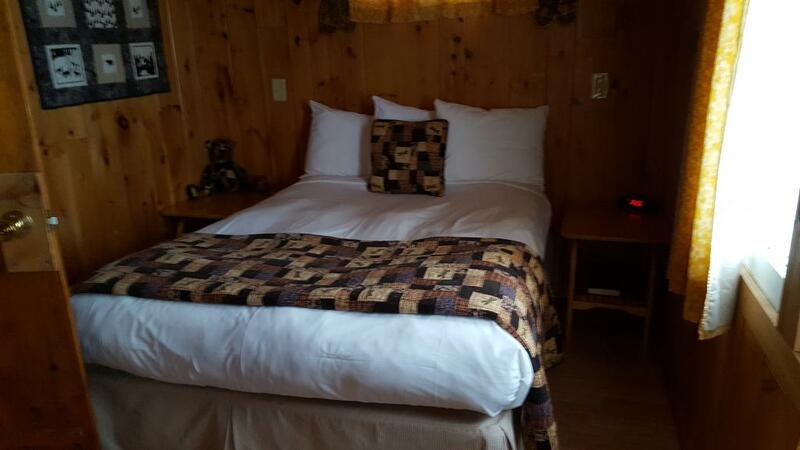 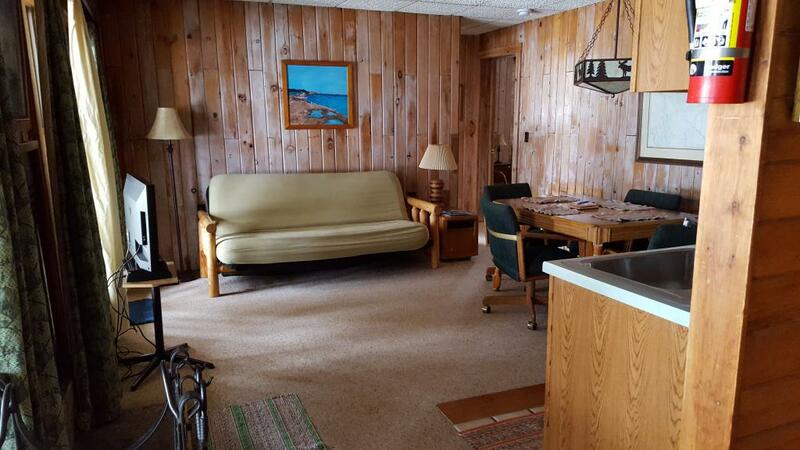 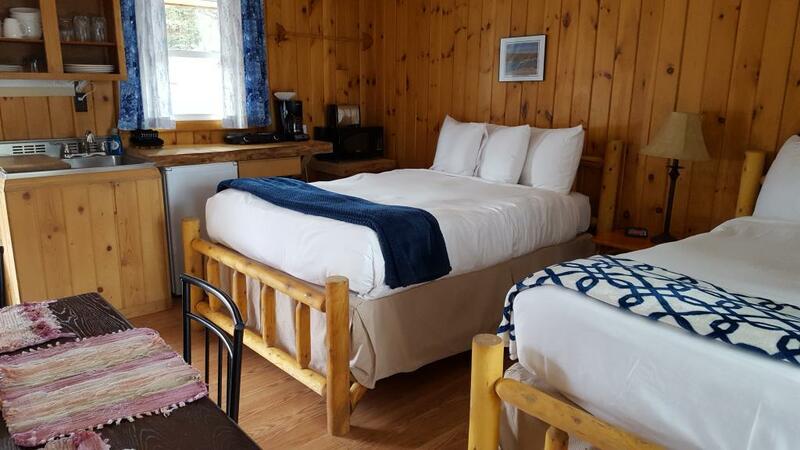 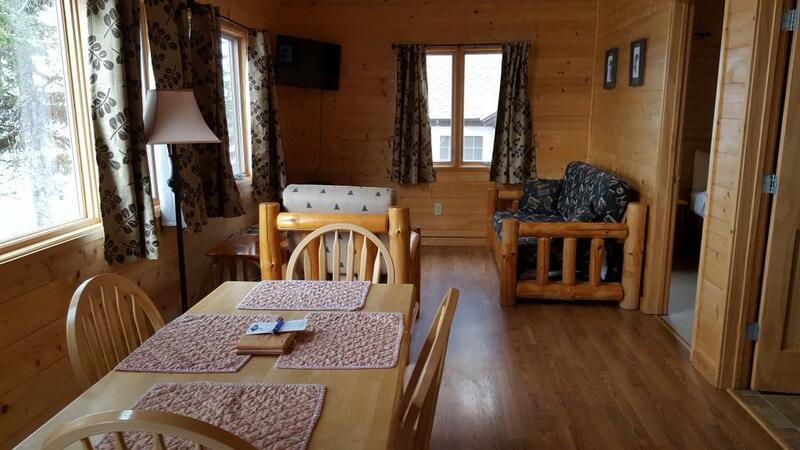 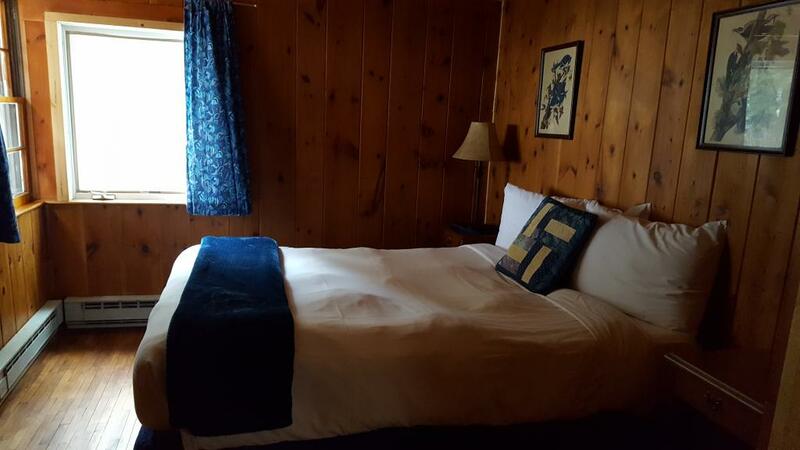 2 Full size, Bedroom Cabin with Sleeper sofa on Lake Superior. 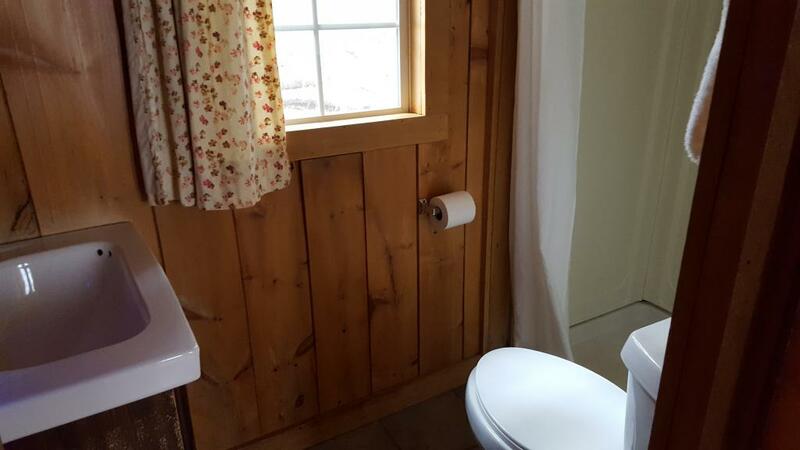 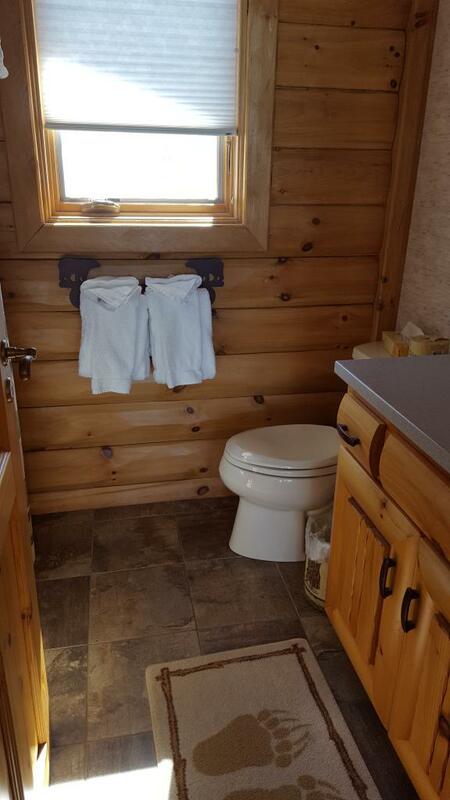 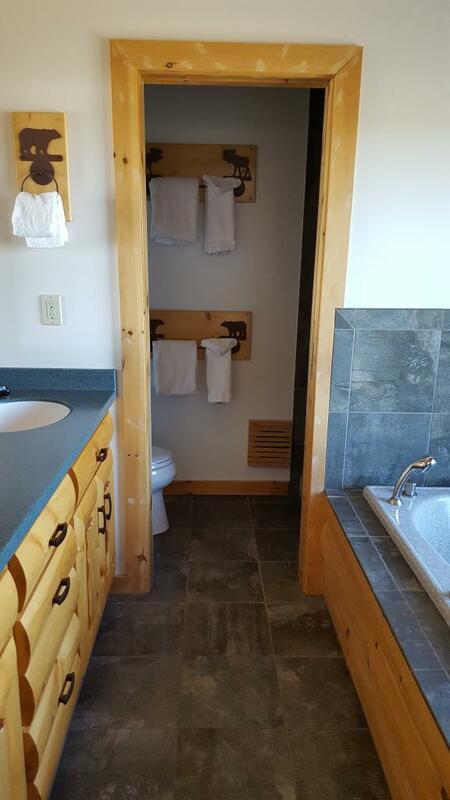 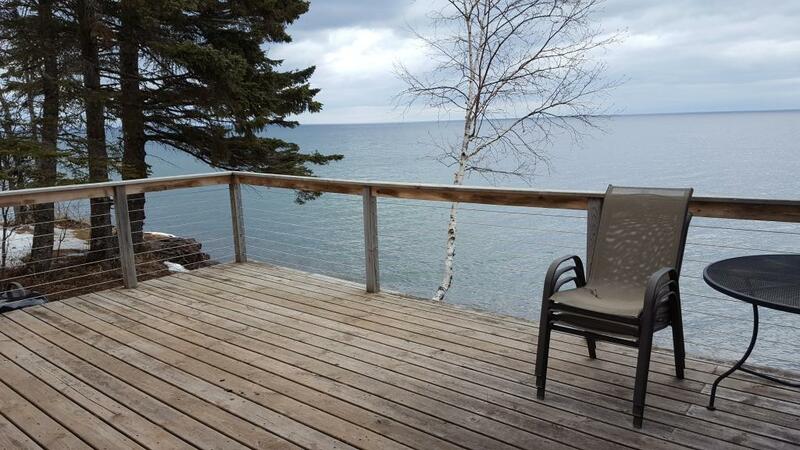 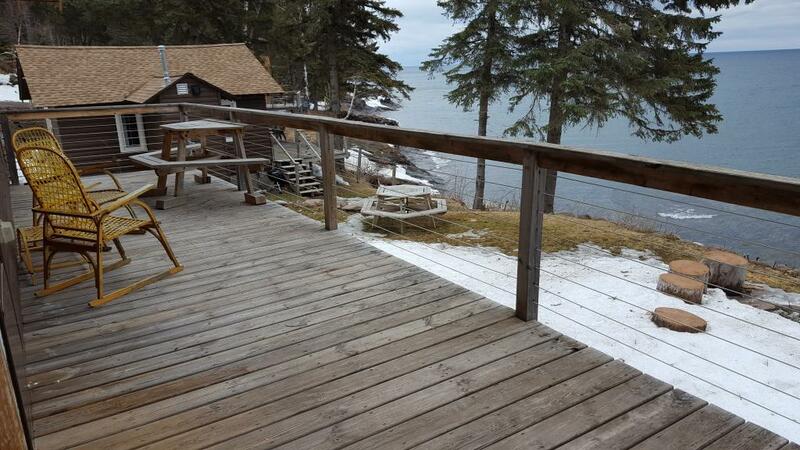 Kitchen, bath, deck right on lake Superior. 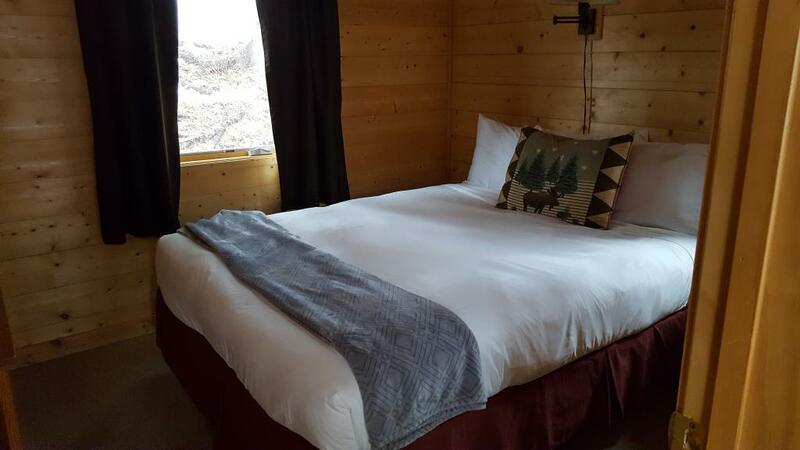 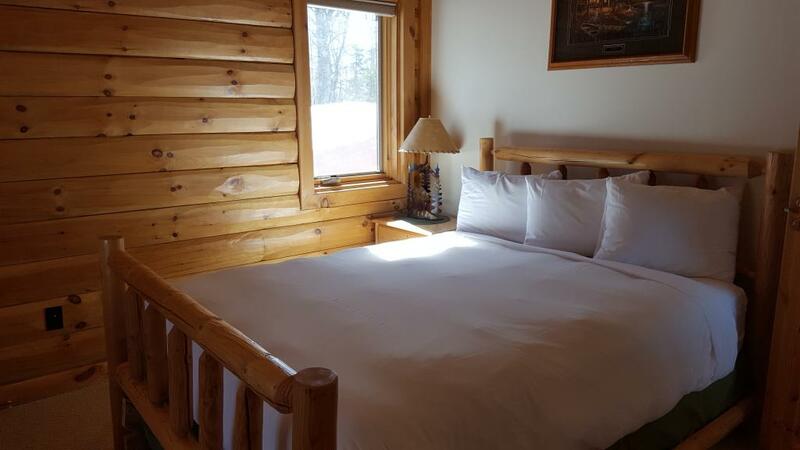 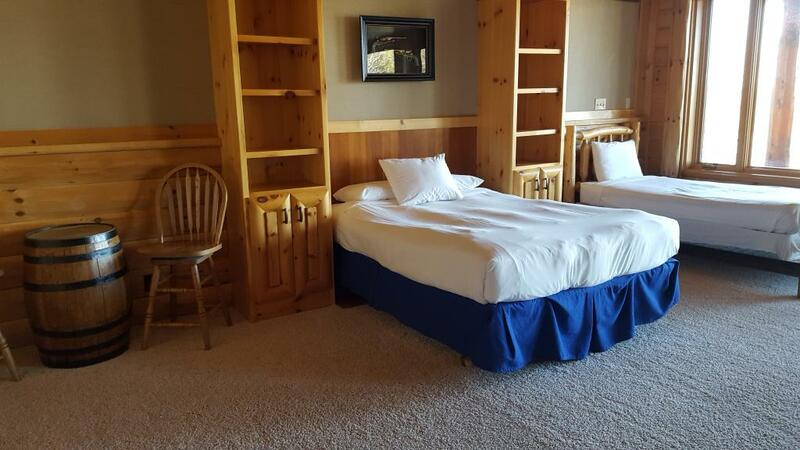 2 Queen size Bedroom Cabin with Sleeper sofa on Lake Superior. 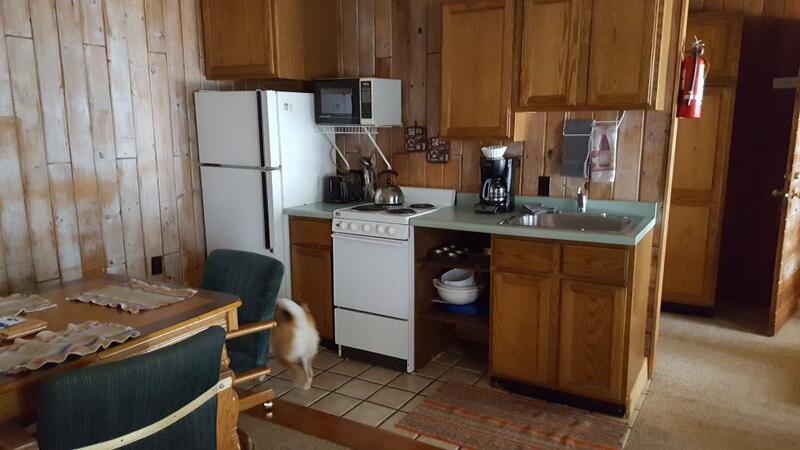 Kitchen, bath, deck right on lake Superior. 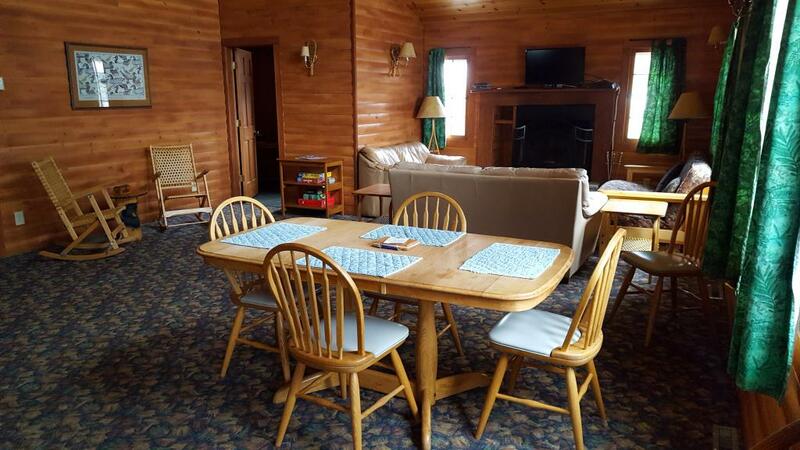 3 Queen Bedrooms, 1 Sleeper Sofa Cabin on Lake Superior. 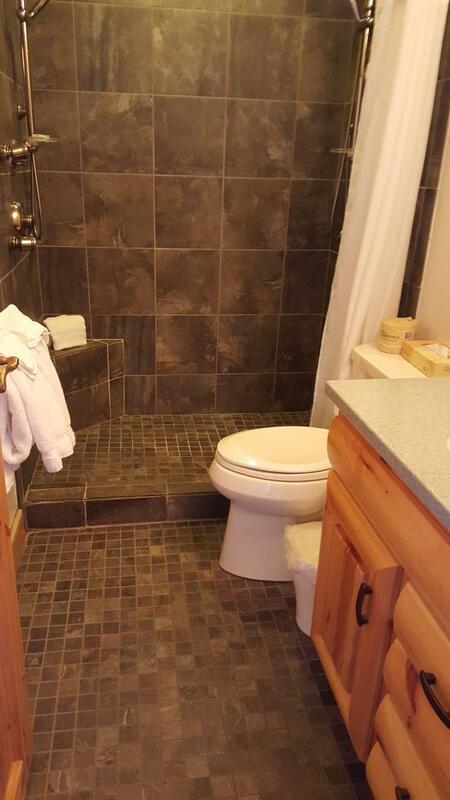 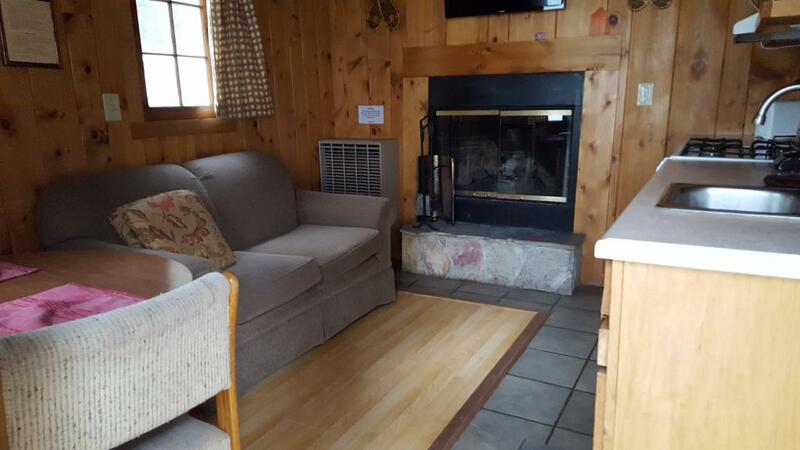 2 Baths, Kitchen, Fireplace, large deck, outdoor firepit. 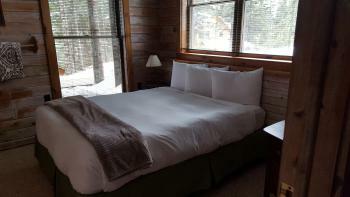 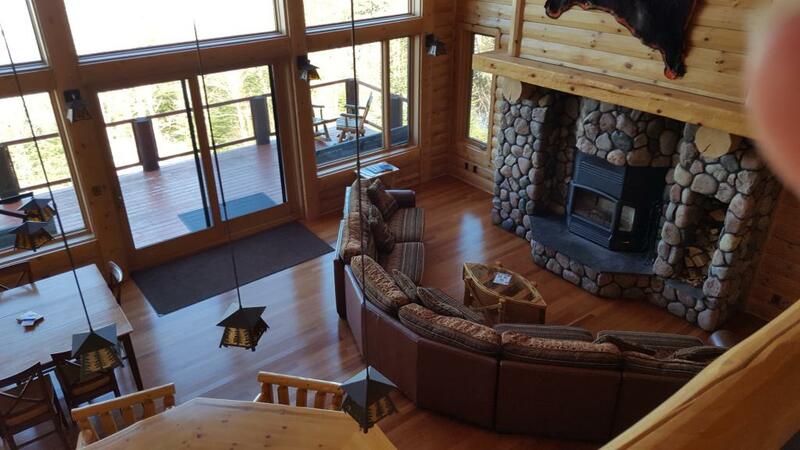 1 Queen Bedroom main lodge suite with Sleeper sofa, fireplace, kitchen and deck facing Lake Superior. 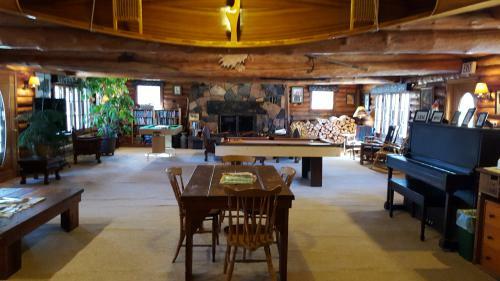 On walkout level of main lodge. 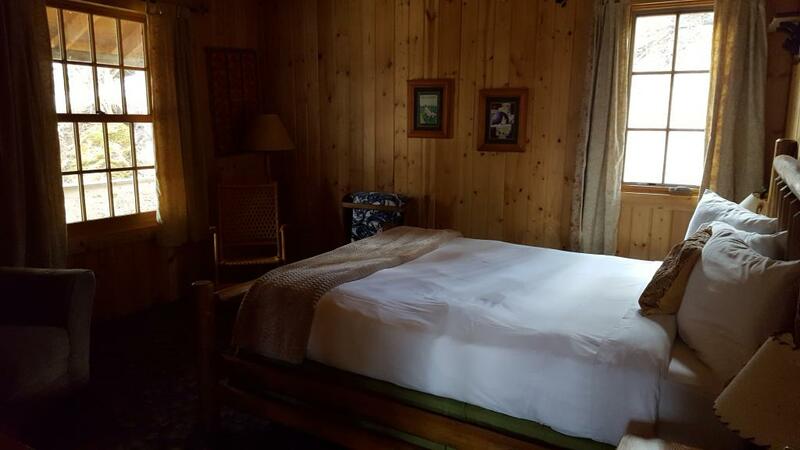 2 Queen Bedroom main lodge suite with Sleeper sofa, fireplace, kitchen and deck facing Lake Superior. On walkout level of main lodge. 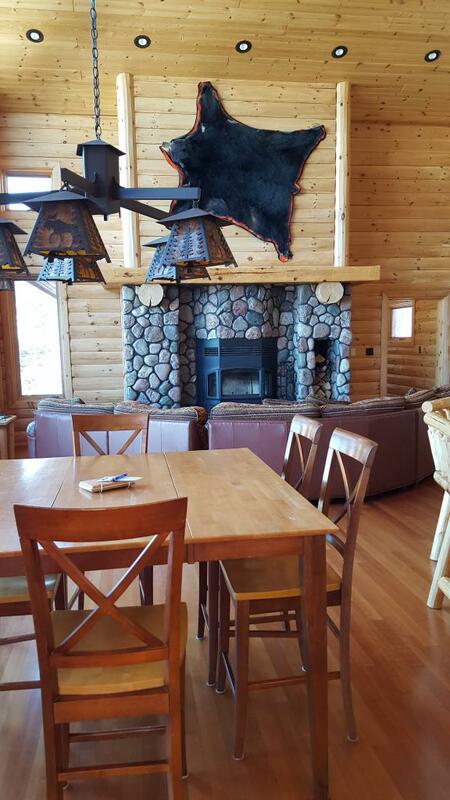 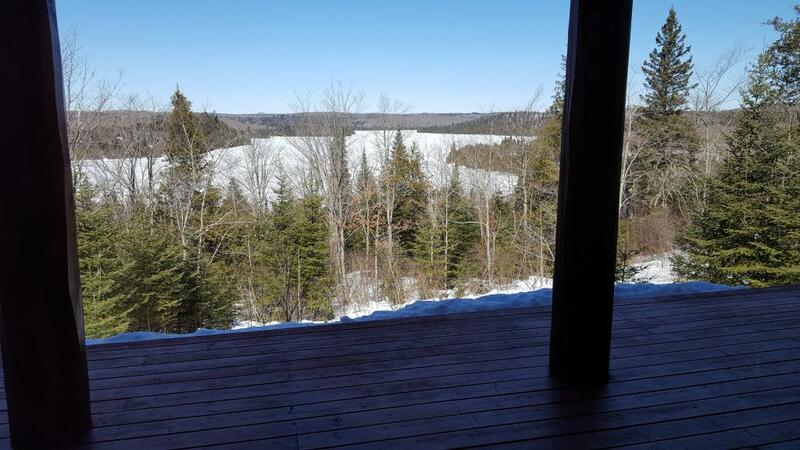 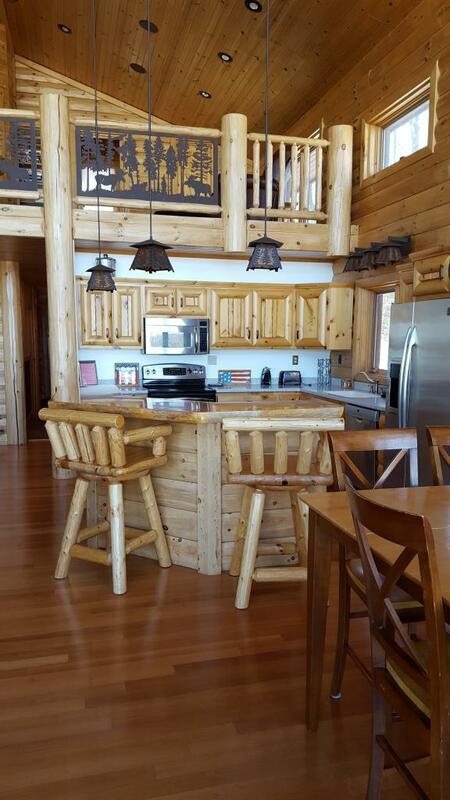 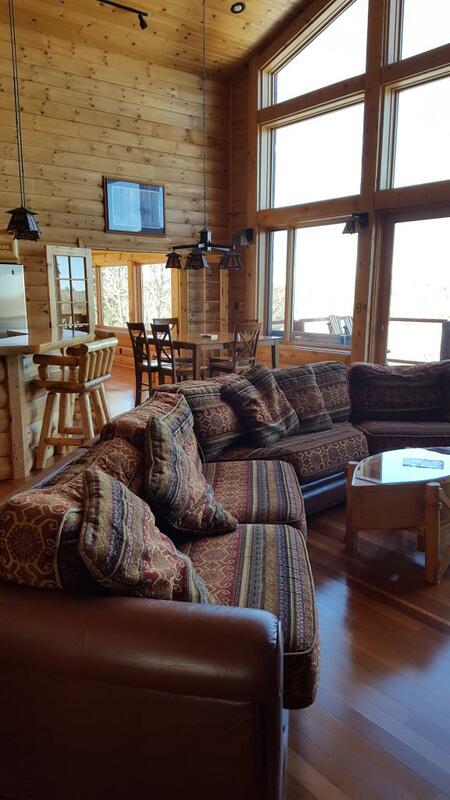 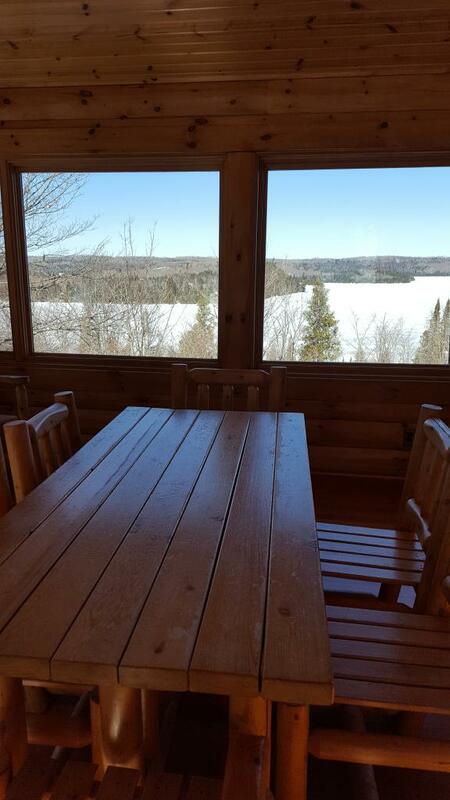 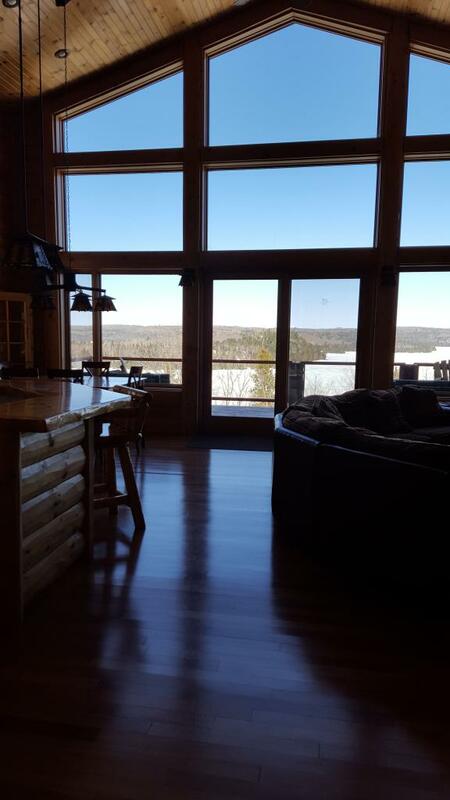 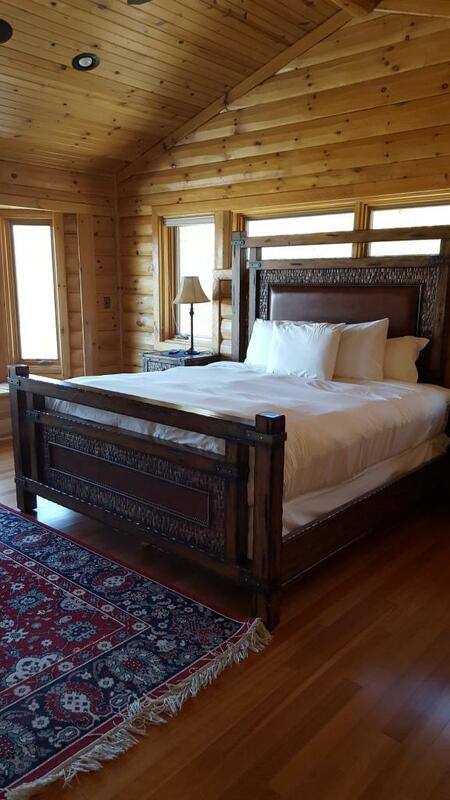 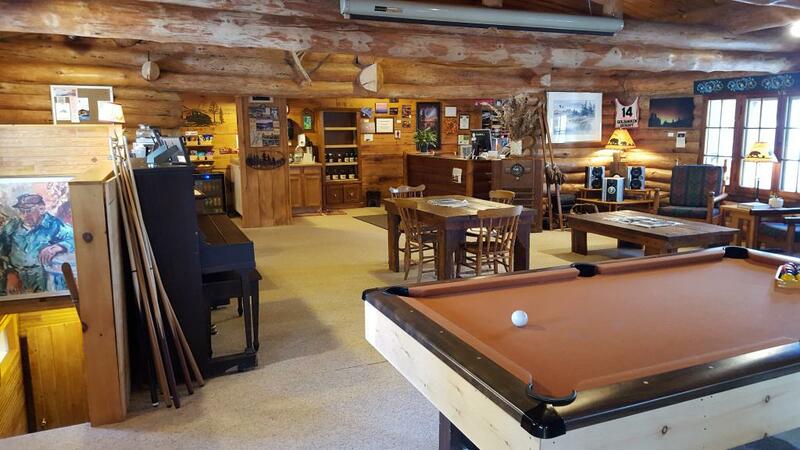 Large Log Home overlooking Caribou Lake with spectacular views and an open layout. 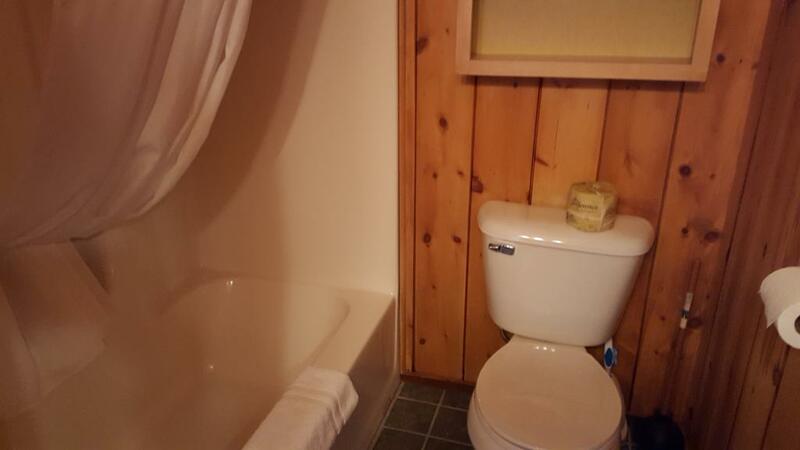 Features 3 stunning bedrooms, Master with private bath and a lower level sleeper sofa in the large living room adjacent to double shower/sauna area. 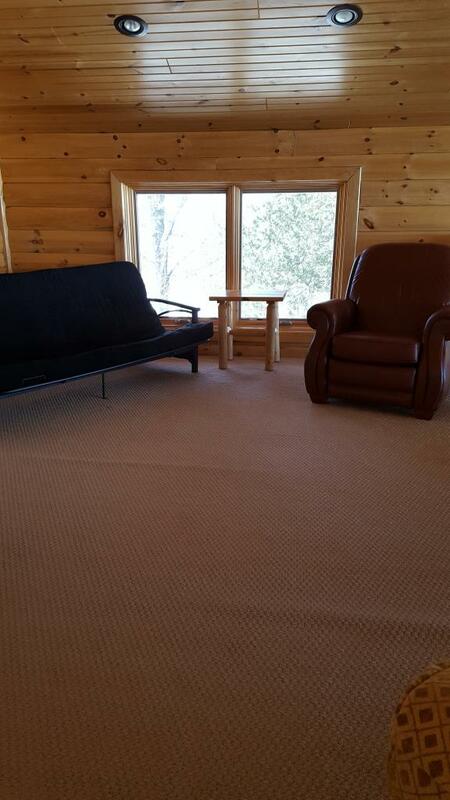 Jonas House, 3 bedroom, 1 Queen, 1 Full, 1 (2-twin) Futon in Living Room. 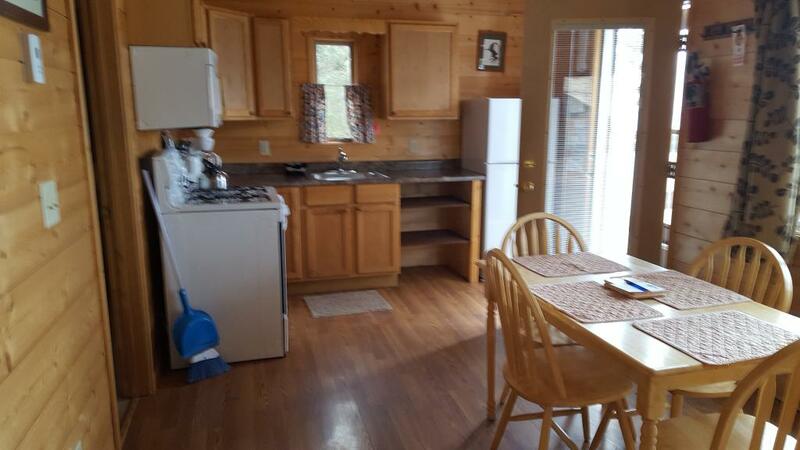 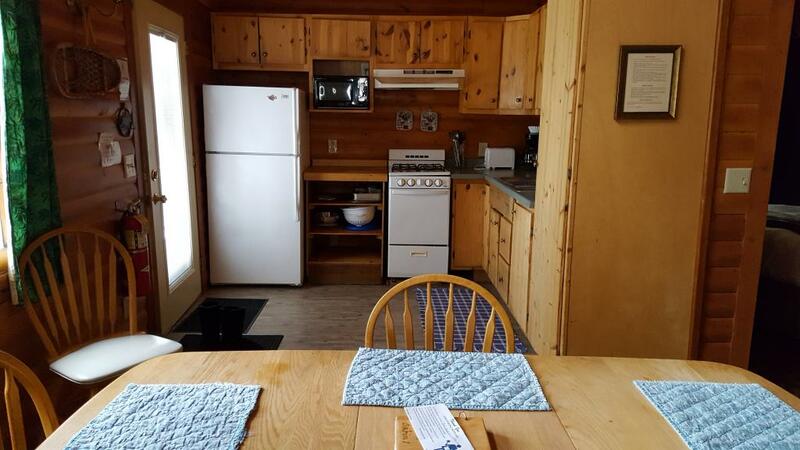 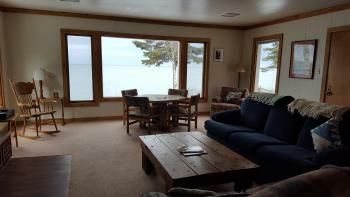 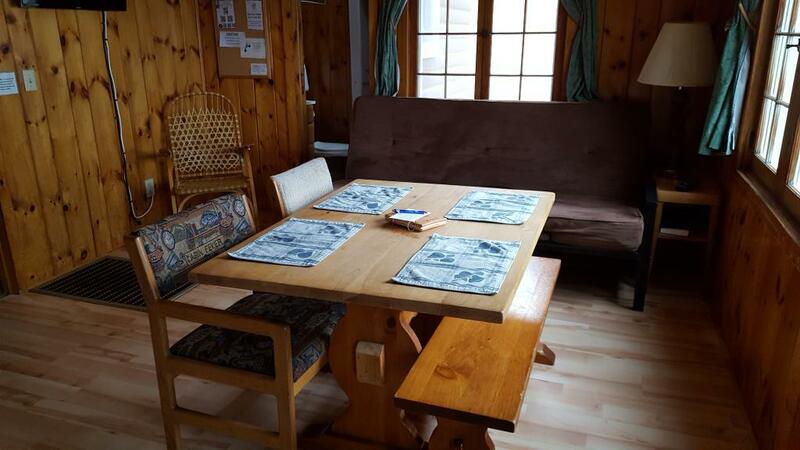 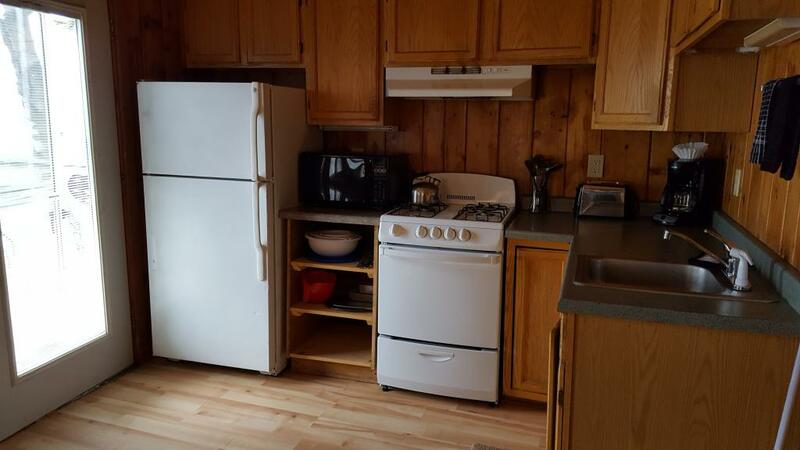 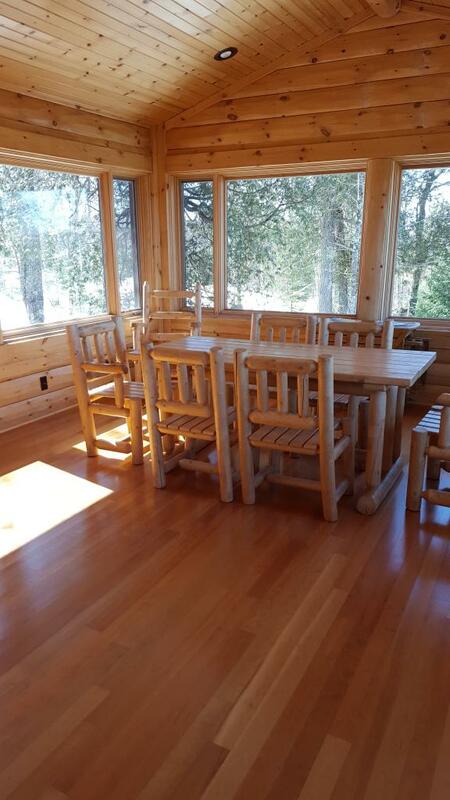 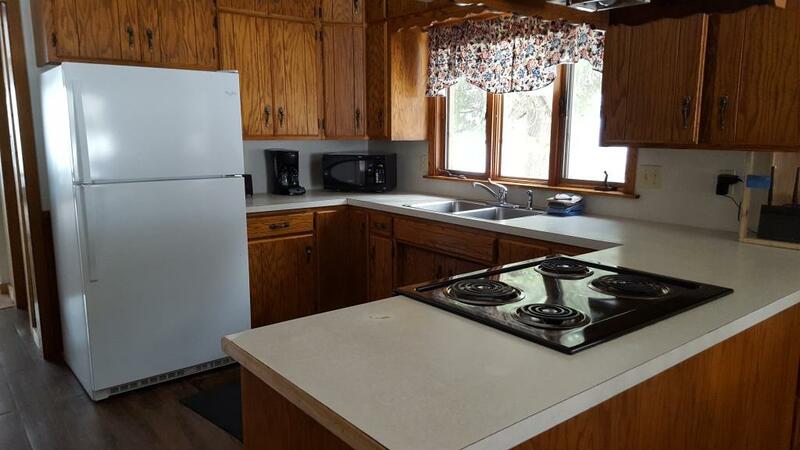 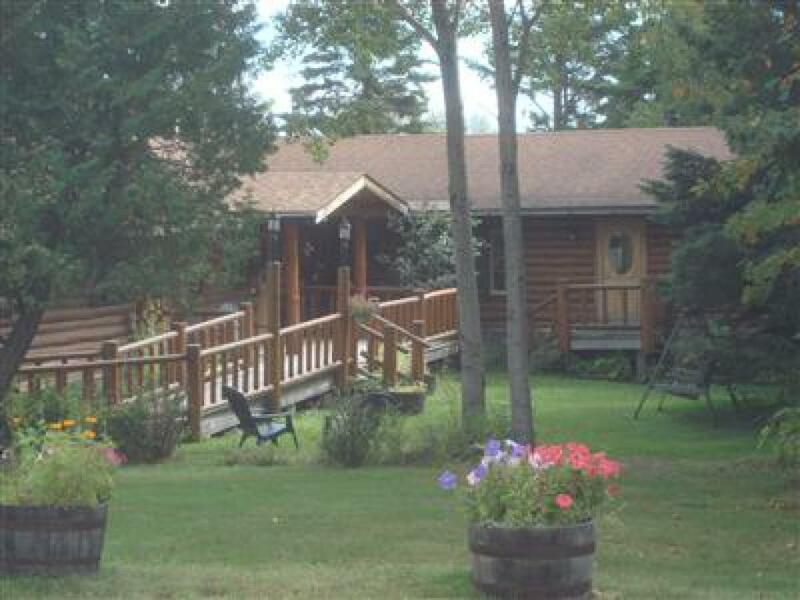 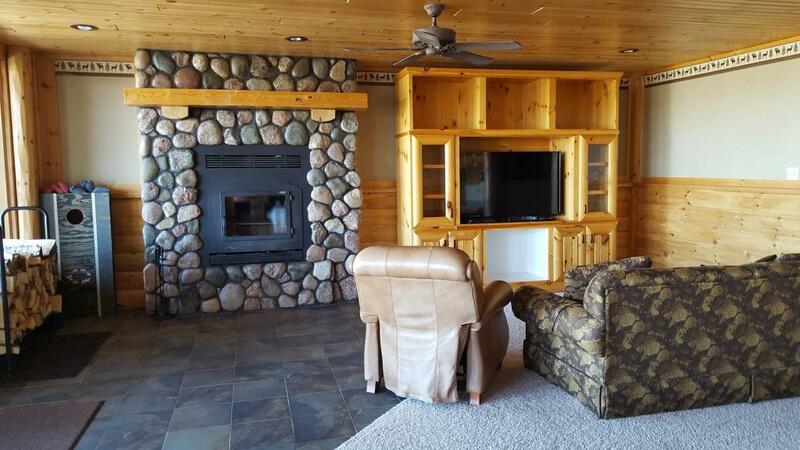 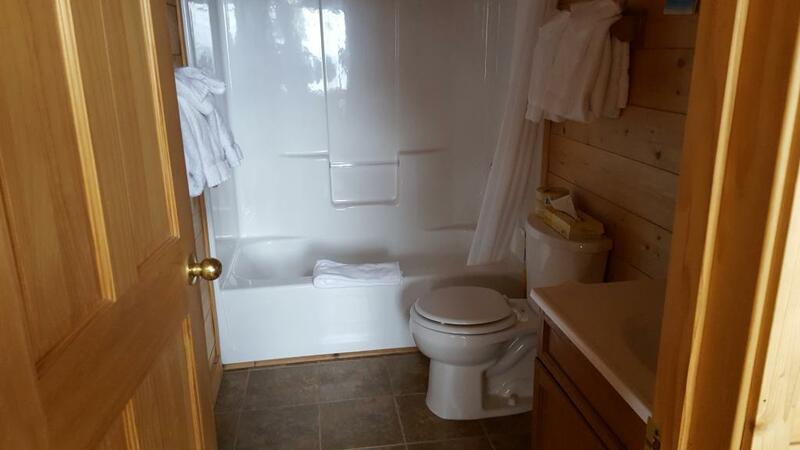 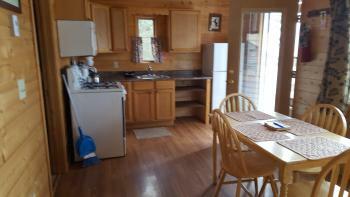 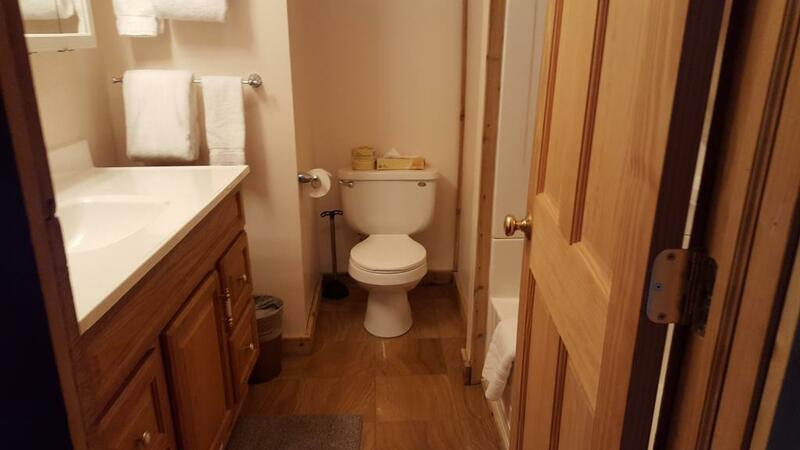 Full Kitchen (No dishwasher), Large dining room, fireplace, deck on lake Superior. 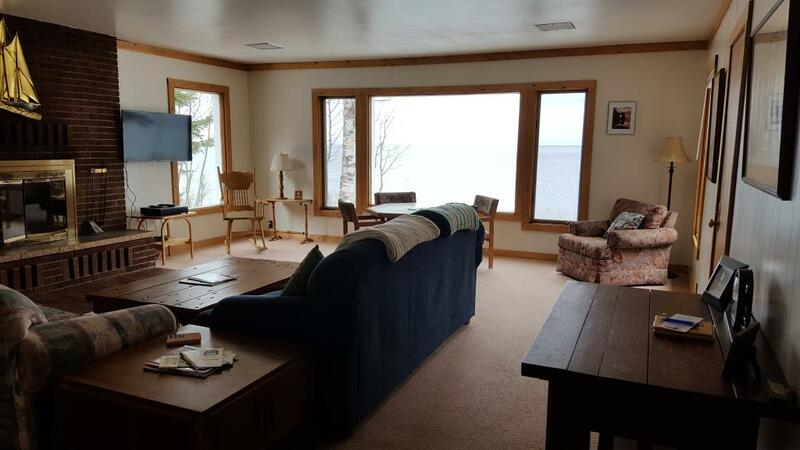 House is on Lake Superior. 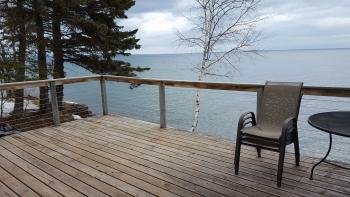 A hidden Gem in Lutsen on Lake Superior's North Shore. 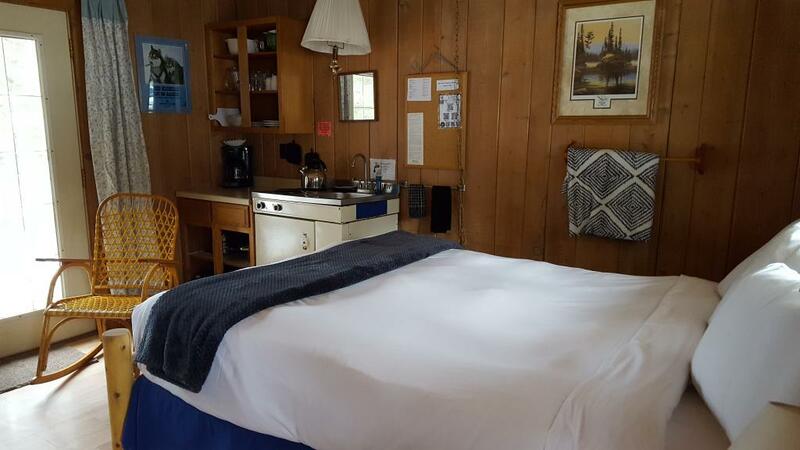 6 private and unique cabins, 3 main lodge suites, 6 motel style units and 2 vacation homes! All situated on 7 acres of very special property with over 600 feet of lake Superior Shoreline to enjoy! 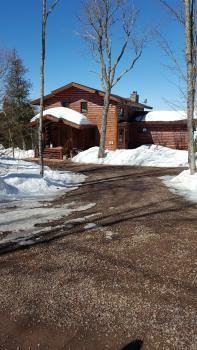 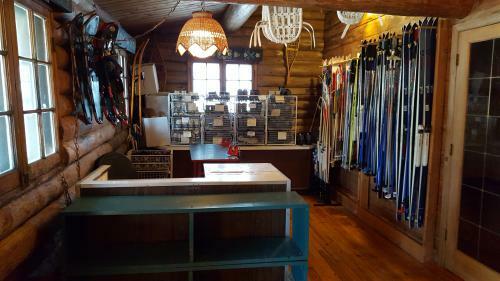 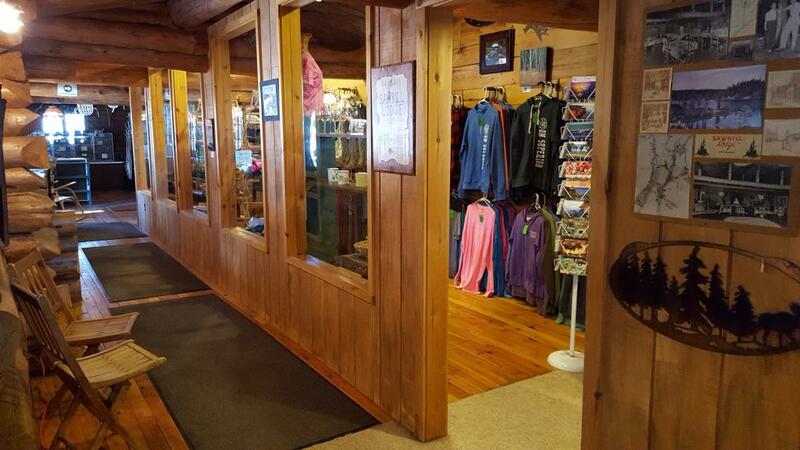 Gift shop, sauna, spa in lodge Open all year!